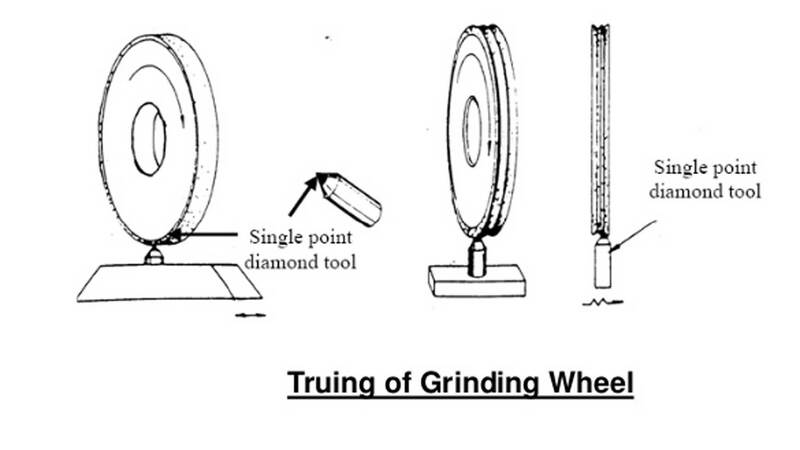 The grinding wheel dressing needs two steps, truing and dressing. 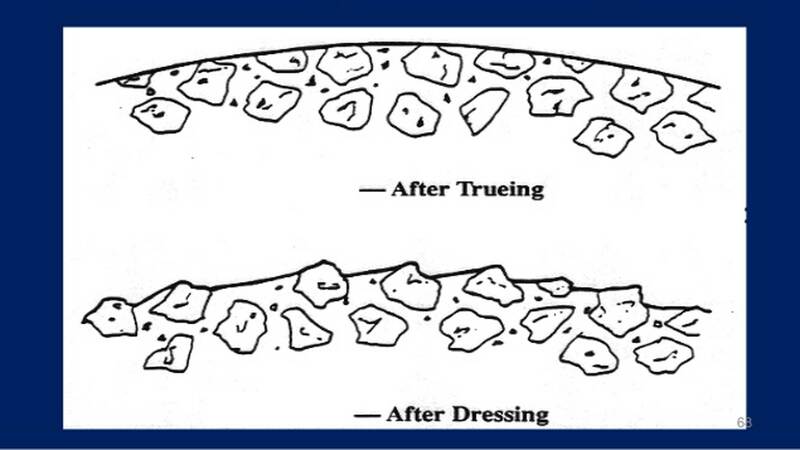 Dressing is a process for the abrasive grains of super hard abrasive wheels. 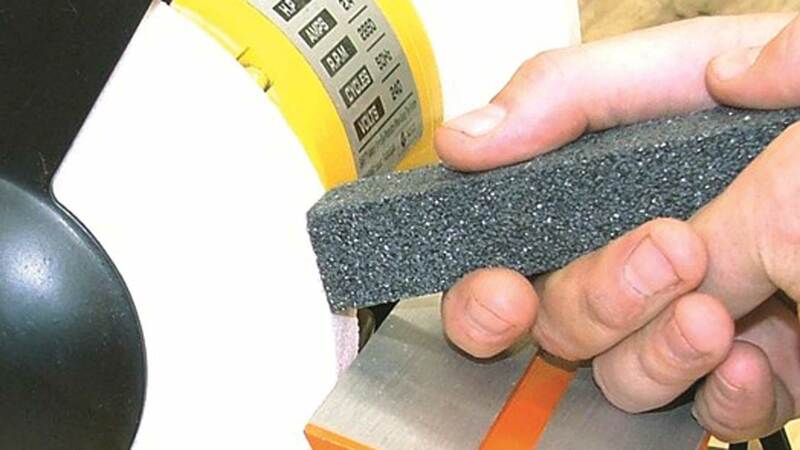 In this process, it is necessary to remove the bonding agent between the abrasive grains and the abrasive grains which is blunt, so as to form a sharp cutting edge outside of the grinding wheel’s agent with strong grinding performance. 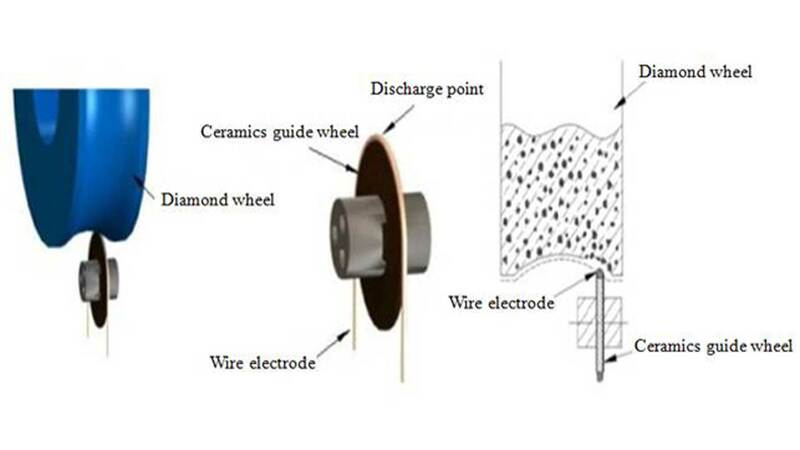 The dressing must also remove the tiny material from the pore on the surface of the grinding wheel to prevent the grinding force increasing on the grinding wheel, which will cause vibration and surface burning. Without proper dressing, even the best grinding wheels can not obtain the high quality and dimensional consistency of the machined parts. 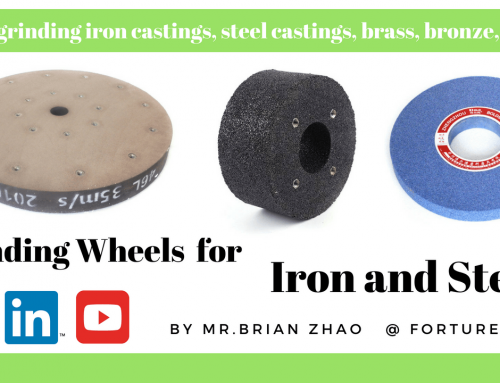 In fact, when you invest in high quality abrasive wheels, it’s important to dressing them for high grinding performance. Truing is also part of the preparation of the grinding wheel, which is performed simultaneously with the grinding of the conversional grinding wheel. For super hard abrasive wheels, two processes are performed separately. 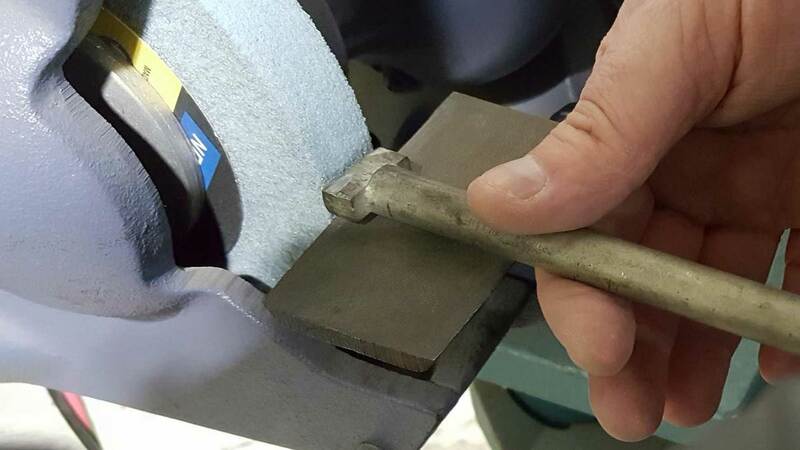 First, truing the grinding wheel. 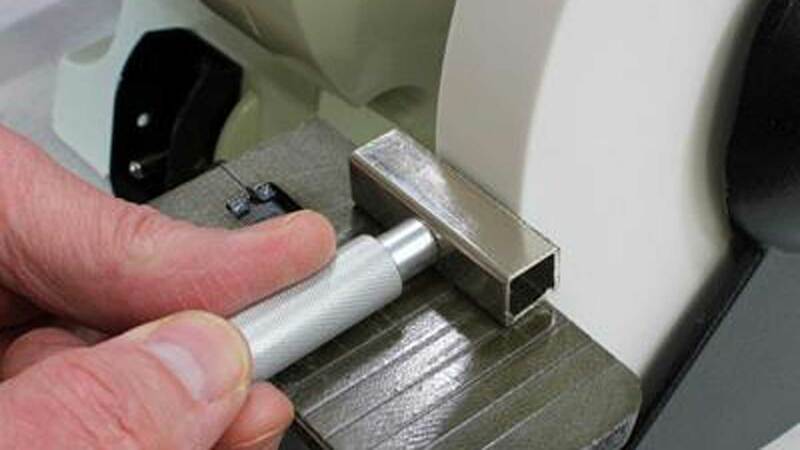 In the use of super abrasive grinding wheel, truing is to use dressing tools or roller, Sharpening often using an abrasive stick, after the completion of the truing ,then sharp the grinding wheel.